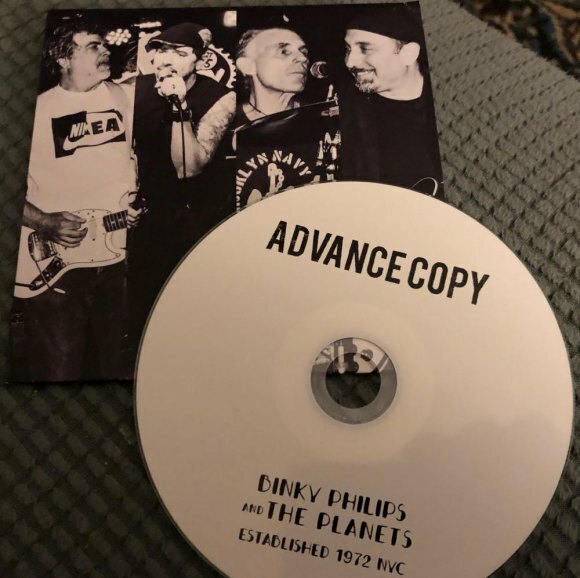 Binky Phillips and The Planets: "Established 1972 NYC"
On Sunday, the band, with roots going back to New York City's punk heyday in the CBGB era, released a second single Leave Me Hanging, available on Spotify, to rock along with the announcement. And there's more to come at the party when Binky Phillips and The Planets hit the stage at their residency club, Arlene's Grocery on Stanton St between Orchard and Ludlow on the Lower East Side at 9:00, on Monday April 8th, one week from today. "Binky Philips & The Planets are having a record release party on Monday April 8th," Phillips said. 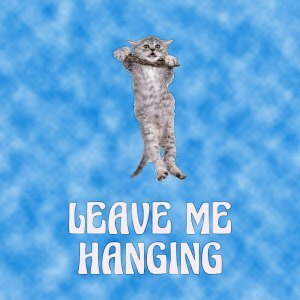 "We're doing the 10 song album we've recorded over the last 18 months that's dropping in 3 weeks. The show is free, as is the full length CD we're giving to everyone who attends. "Oh, and a free glass of beer on us, The Planets." Doors open at 7:00, starting off with Tike Bros, followed Gusher at 8:00, and The Planets at 9:00. 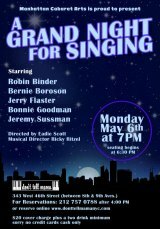 "If you're in the vicinity..."
Don't miss a chance to rock out with a neighbor who stayed true to the music and can still make it new.